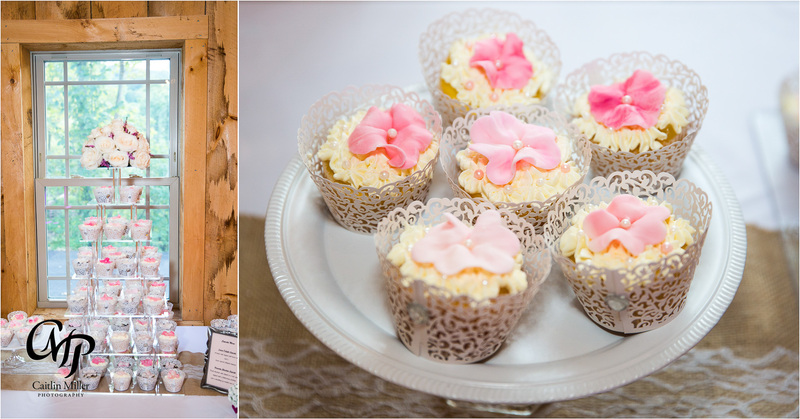 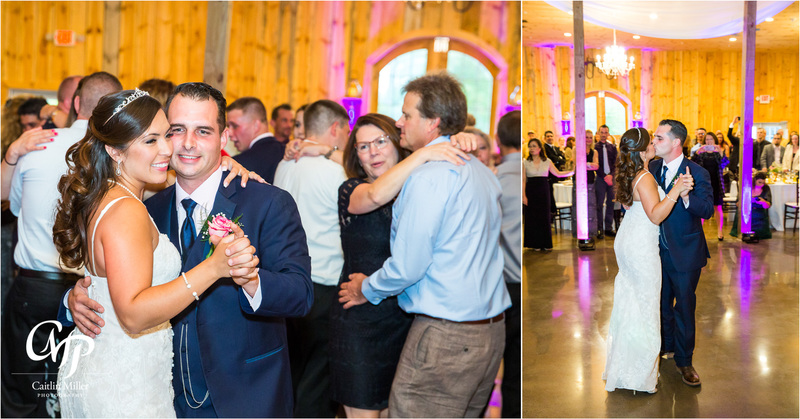 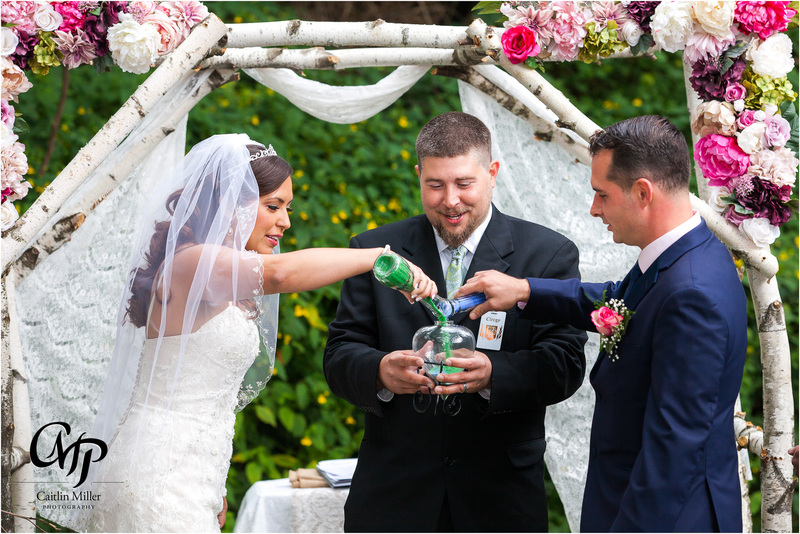 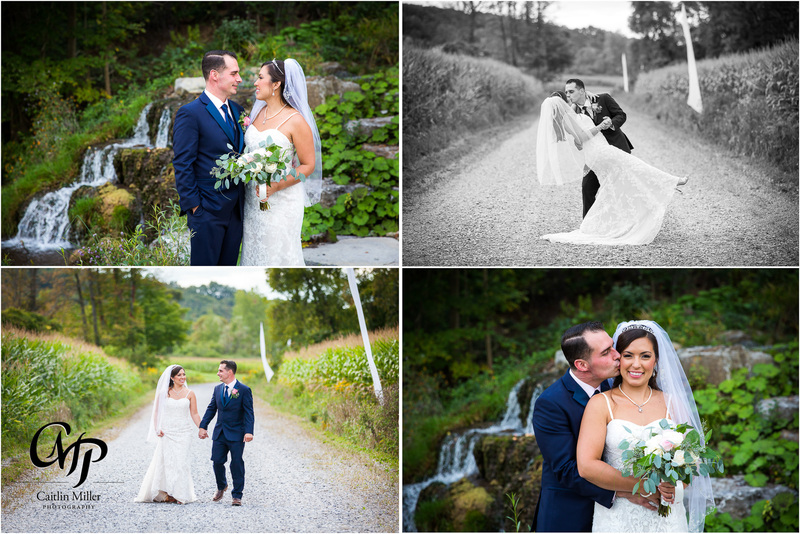 Wolf Oak Acres in Oneida NY made the perfect backdrop for Yolanda and Garrett’s rustic wedding day. 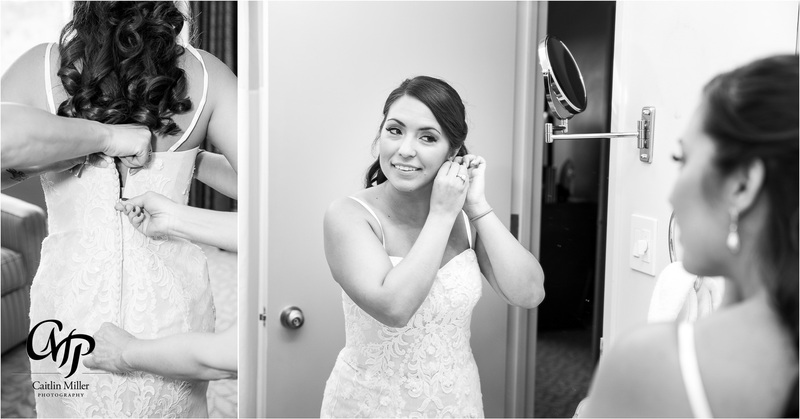 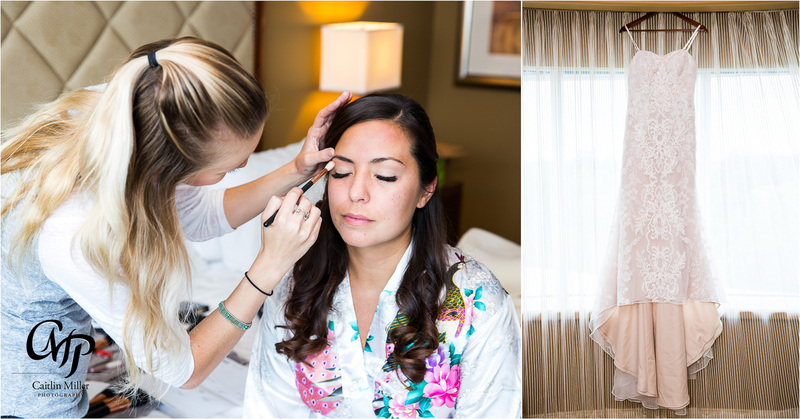 Yolanda and her bridesmaids got ready at the nearby casino with makeup by Painted Bow Beauty and the Ahsi spa. 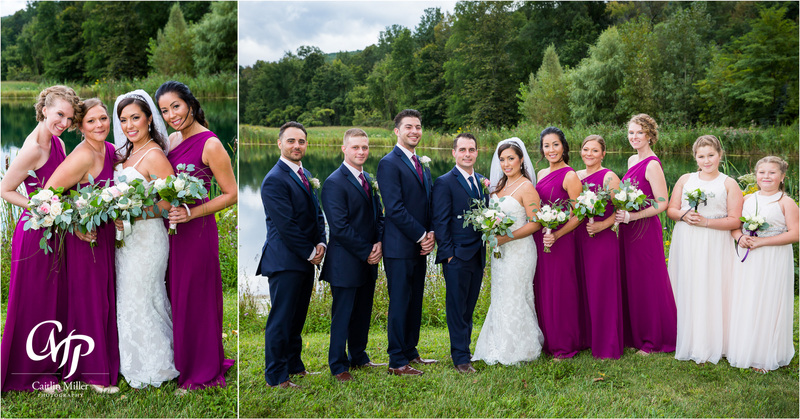 Raindrops fell as Yolanda waited on her ceremony to begin. 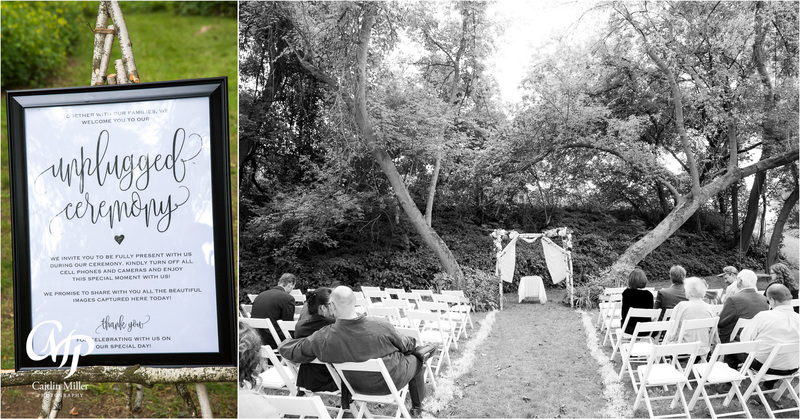 Guests and family gathered underneath the trees at Wolf Oak Acres’ rustic ceremony site. 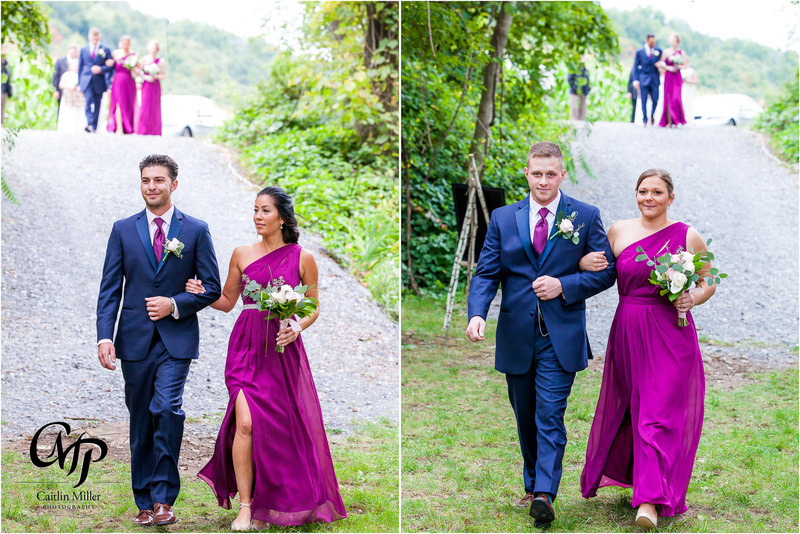 Yolanda was glowing as she walked down the aisle toward a waiting Garrett. 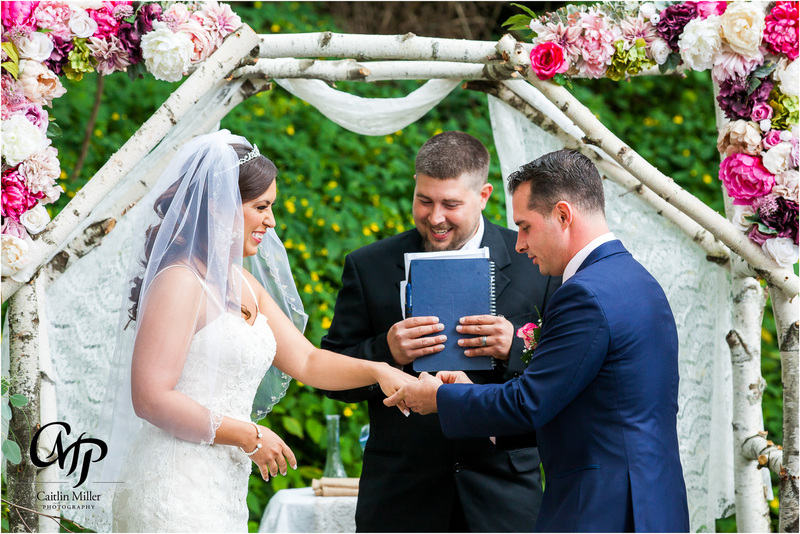 The ceremony was short and sweet, culminating in a sand ceremony and vows. 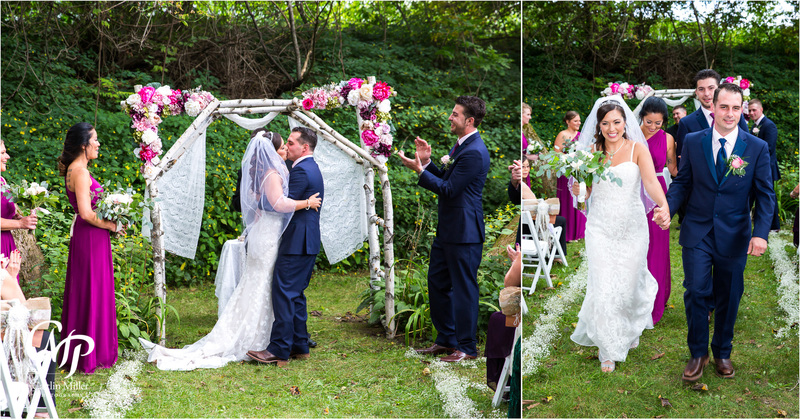 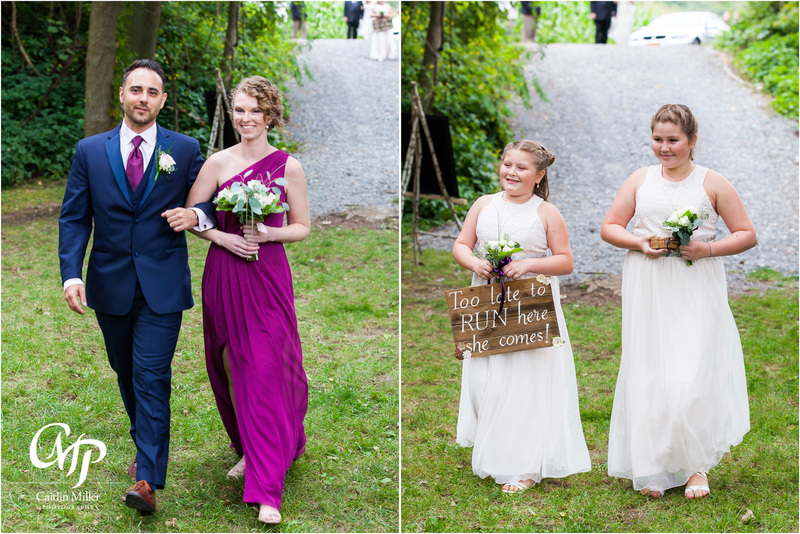 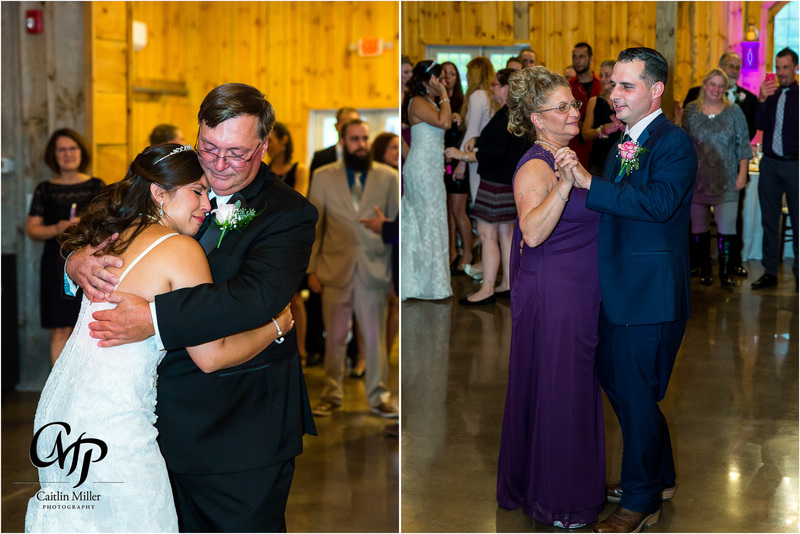 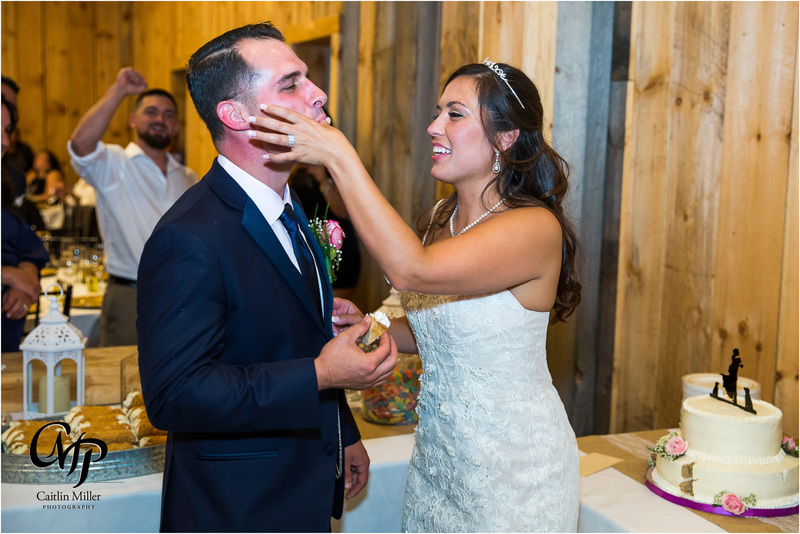 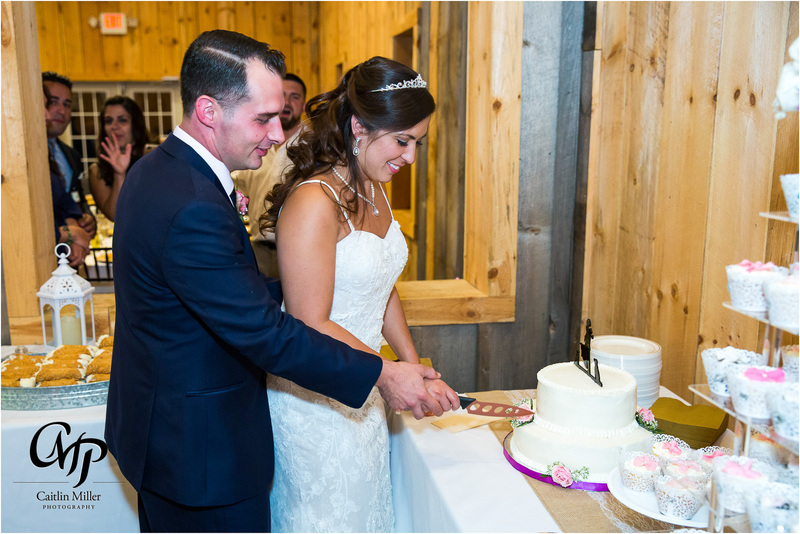 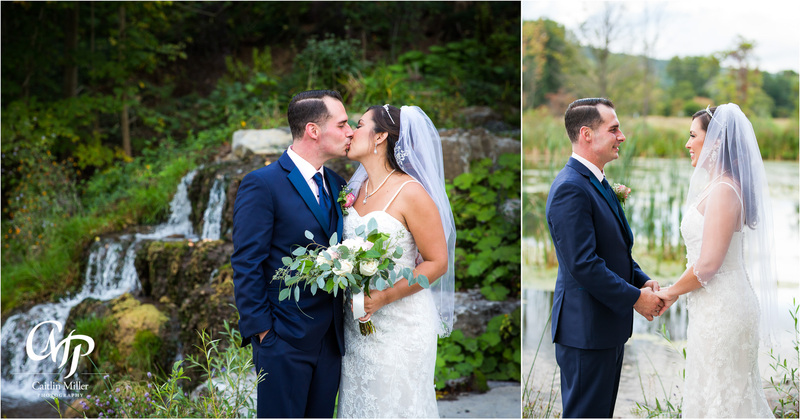 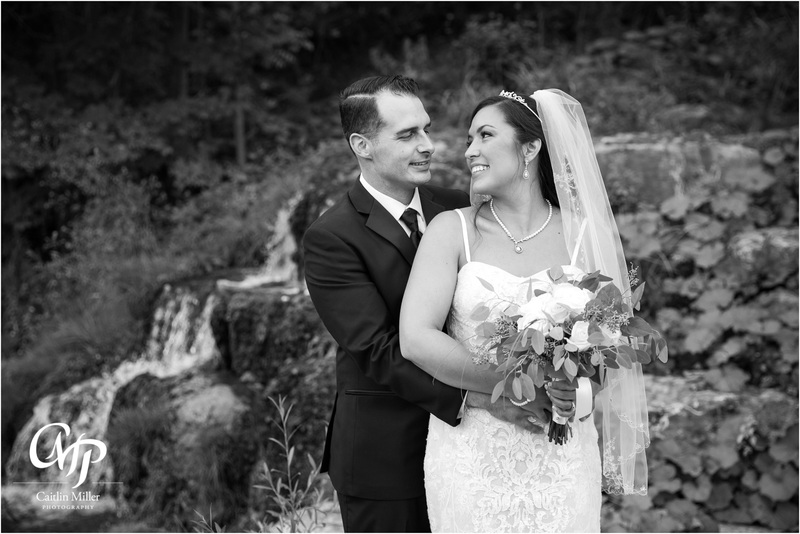 Following the ceremony, we traveled the grounds of the venue – taking advantage of the cornfields, waterfall and covered bridge that inspired the rustic wedding theme for the day. 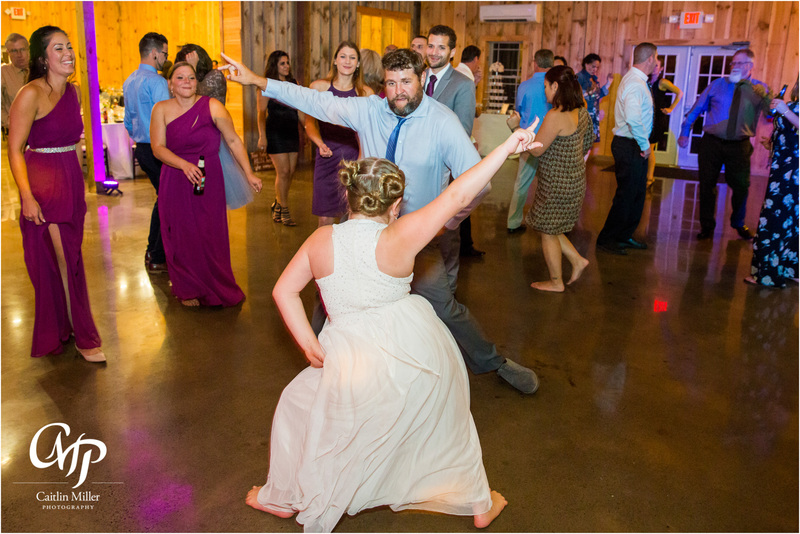 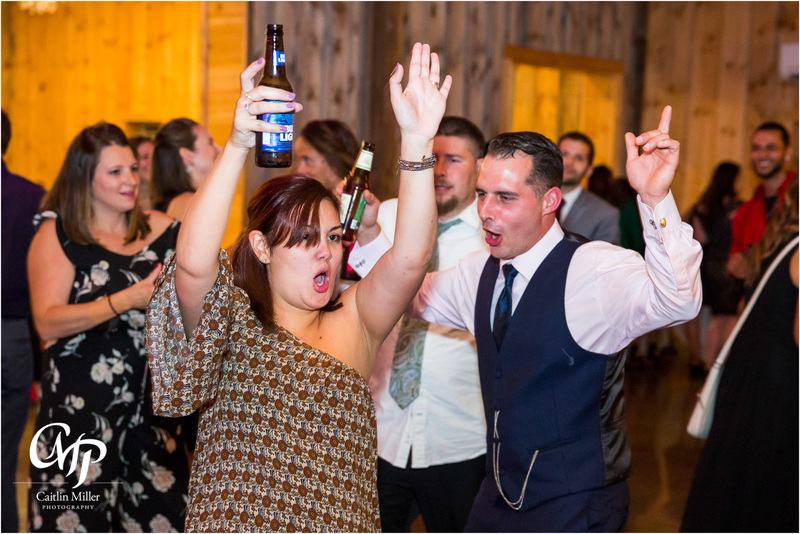 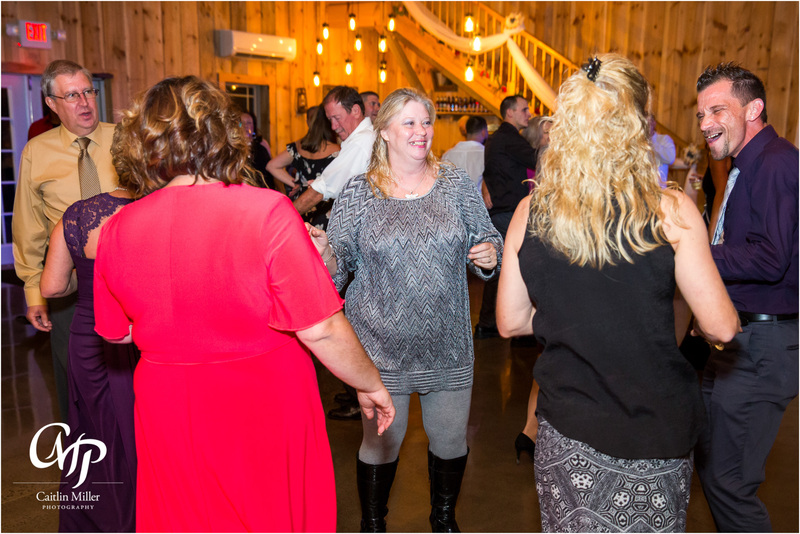 Guests came ready to party and brought the house down with creative dance moves and enthusiastic singing along to DJ Squeaky’s set list. 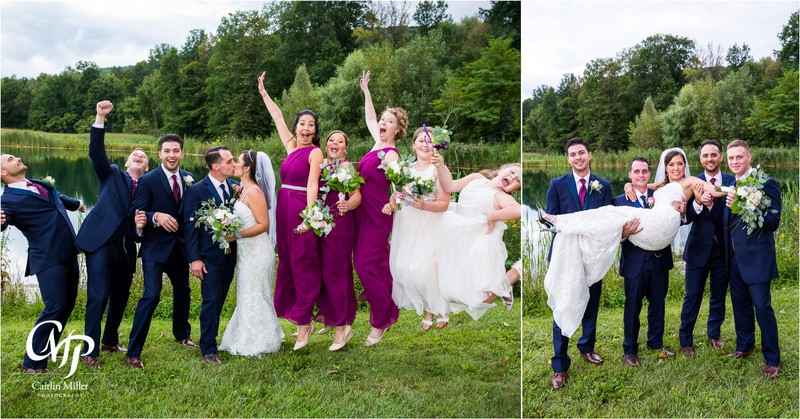 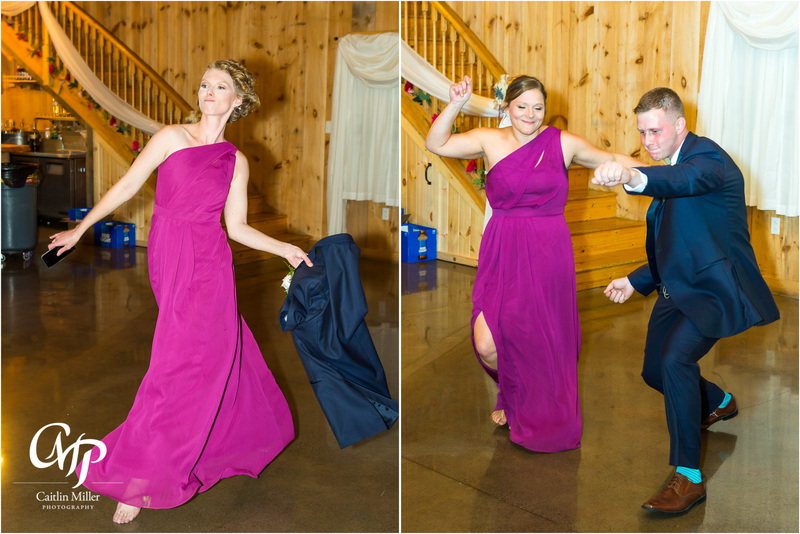 What began as a rainy day turned into a beautiful wedding and a great time had by all. 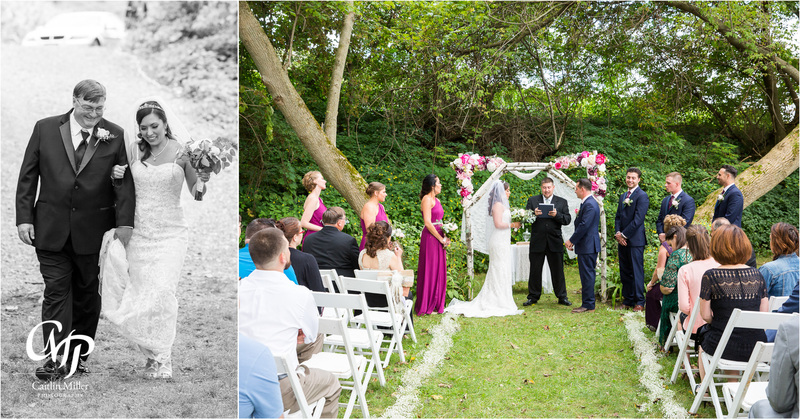 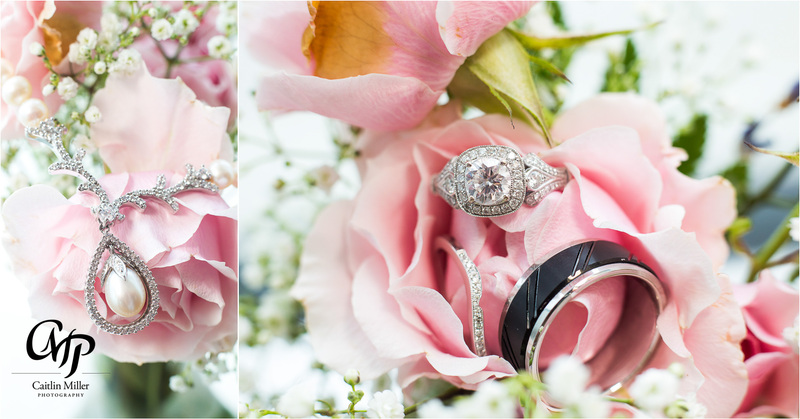 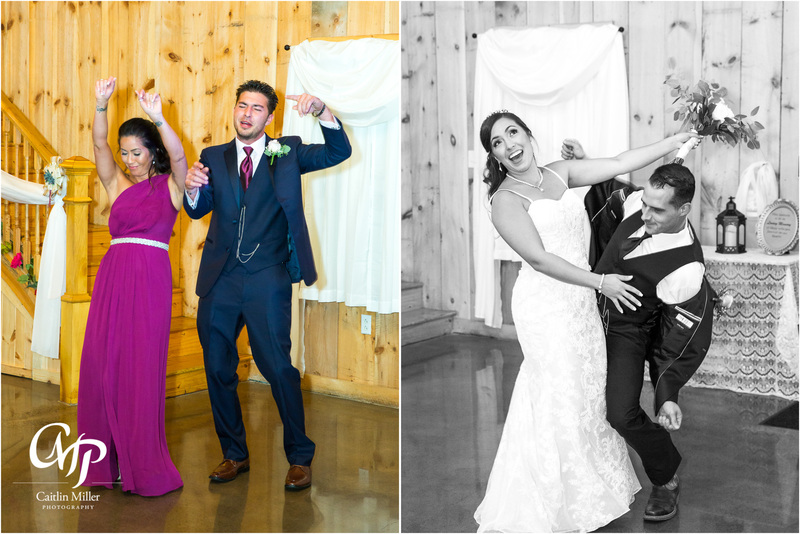 Check out how Yolanda and Garrett’s wedding photos would look on the walls of their home!